Dengue fever is as prevalent as ever in Thailand. 2015 saw record numbers of patients contracting the disease. We urge you to follow the guidelines below and protect yourself whilst holidaying in Thailand. 1. 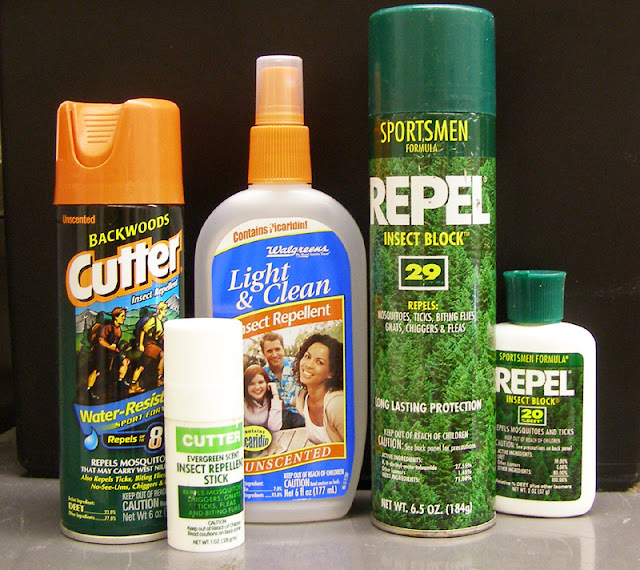 Wear loose, light–coloured clothes, use DEET-containing insect repellent on exposed parts of the body and clothing. Neck, face, arms (front and back, all over legs, and don't forget your feet. 2. Take additional preventive measures when doing outdoor activities: Try not to use cosmetics or skin care products as this will attract the mosquitoes therefore catching Dengue. Re-apply insect repellents according to instructions. Remember try to get DEET. Some Asian countries offer natural repellents. Most holiday makers will use deet to protect them from dengue fever which is transmitted by the mozzies. You should buy deet spray and protect yourself. Before the trip arrange a travel health consultation with your doctor at least 6 weeks before the journey for any extra mosquito bite preventive measures. During the trip, if travelling in rural areas, carry a portable bed net and apply insecticide on it. Permethrin should NOT be applied to skin. Seek medical attention as early as possible if feeling unwell. Travelers who return from affected areas and feel unwell e.g. run a fever, should seek medical help, or die.